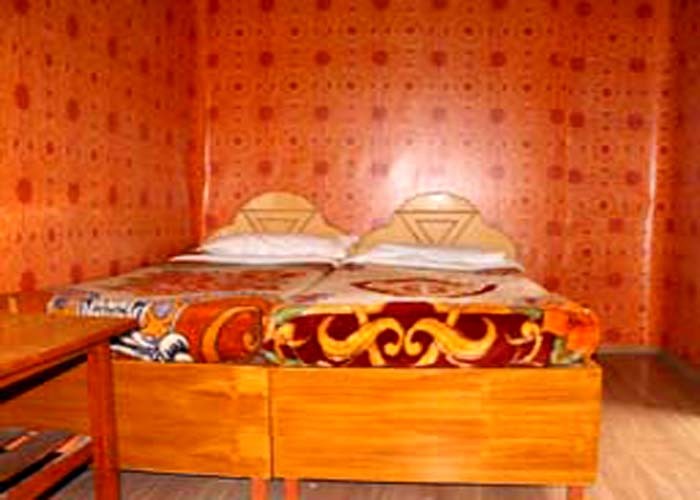 Accomodation : There are 33 rooms in the hotel in the two levels of the hotel. 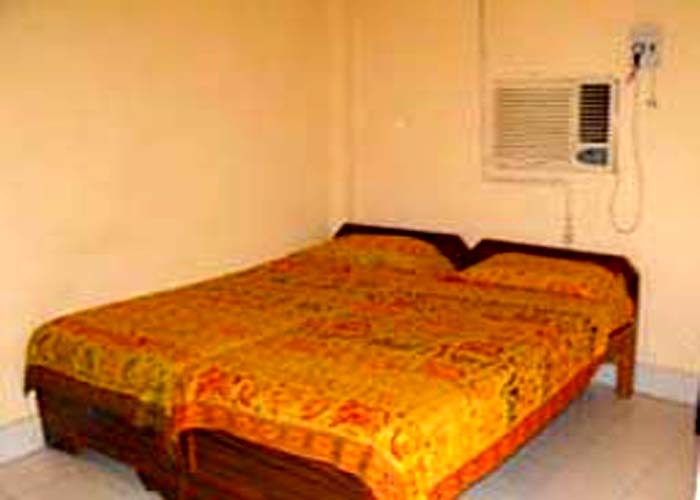 Palace on Steps 1 and Palace on Steps 2 has 13 and 20 rooms respectively and they are all furnished with modern amenities. Even though the rooms have been modernized, you can see architecture from the Indian medieval age. 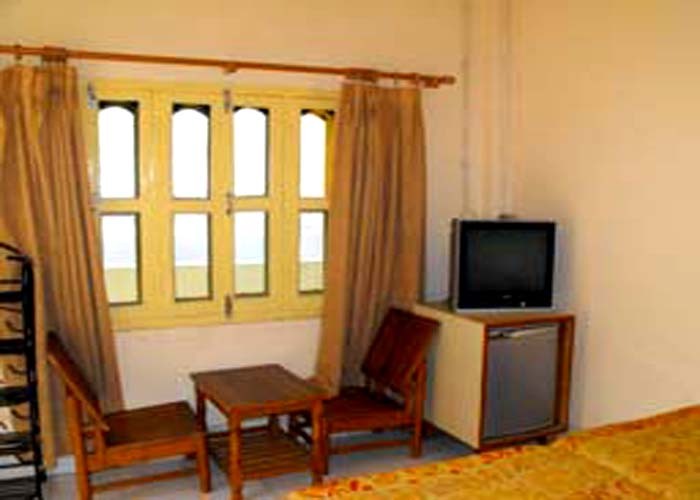 From most of the rooms you can have view River Ganges which will fill your mind with spirituality. 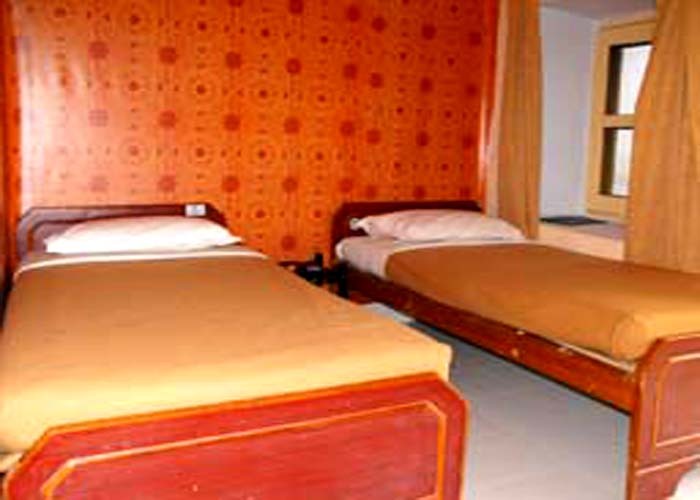 Amenities : You can avail many facilities at Palace on Steps Hotel Varanasi, Uttar Pradesh in India. There is a restaurant that provide you with high quality food. 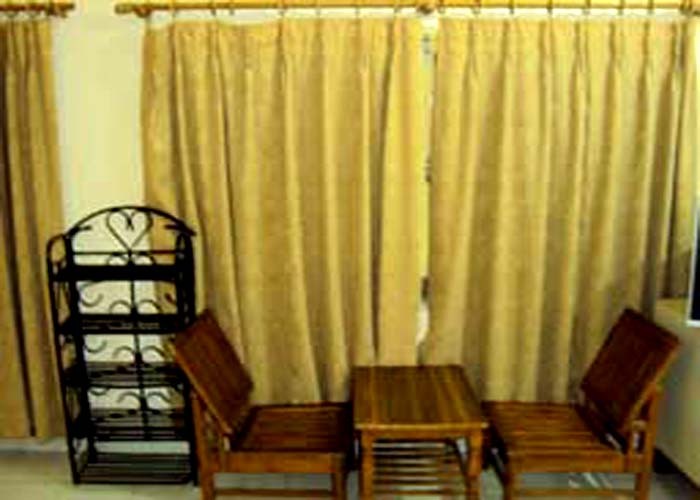 The travel desk of the hotel arranges for tour of the Ghats and to neighborhood places. 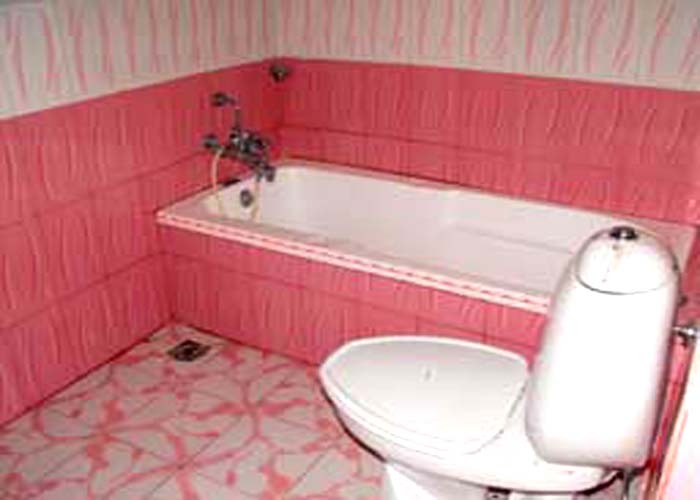 You have doctor on call facility at the hotel. 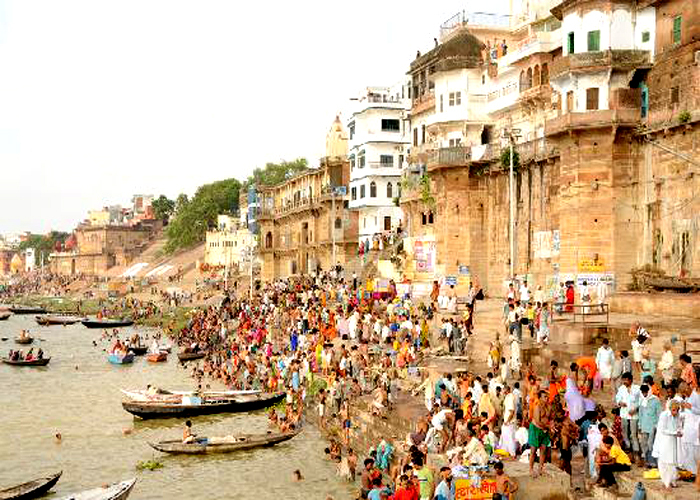 Besides the spiritual Ganges River in the ancient city of Varanasi, Uttar Pradesh, lie the Palace on Steps Hotel . It is on Rana Mahal Ghat close to the prime Dashaswamedh Ghat. This Varanasi hotel, originally a 400 year old castle, is just the right choice for leisure travelers and people on pilgrimage tours.